Professor Fernando Martirena is the director of CIDEM (Center for Research & Development of Structures and Materials) at the Universidad Central de las Villas in Santa Clara, Cuba, which is a world-leading institution in the development and implementation of appropriate technologies for social housing. 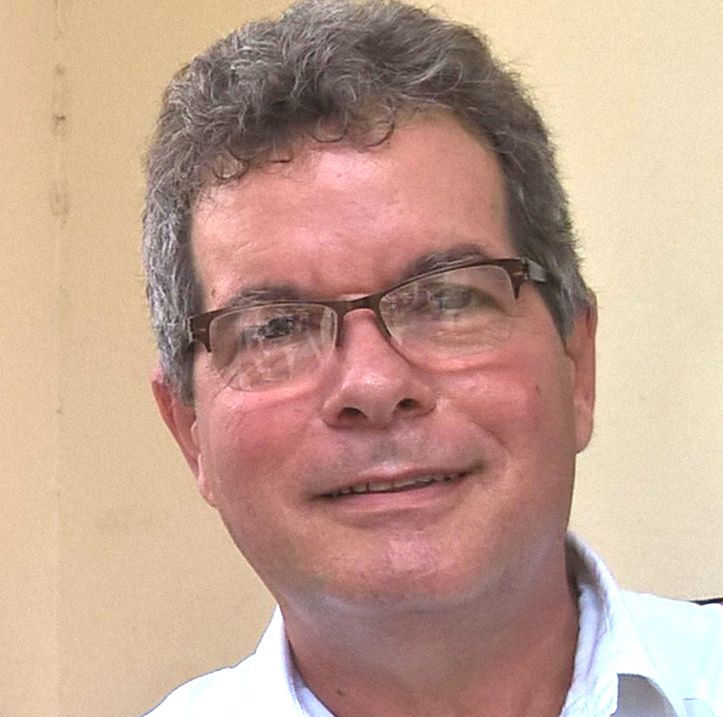 Professor Fernando Martirena spearheaded the emergence of appropriate technologies in Cuba and Latin America at the beginning of the 1990’s, with a strong focus on making cement more sustainable through the use of pozzolans. Through the years this movement has evolved to a network, the recipient of many awards: the Latin American Network for the Sustainable Habitat, ecosur (www.ecosur.org), that encourages south to south technology transfer.